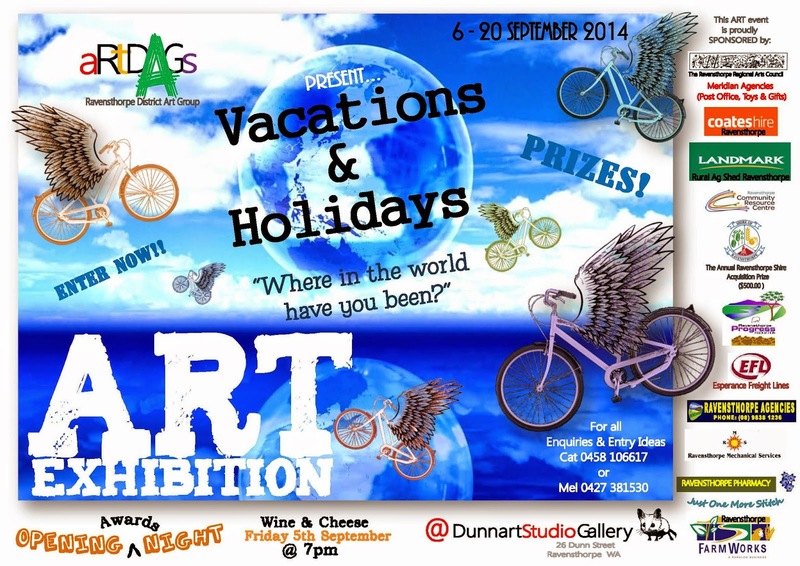 This is an exhibition of local art work, you do not need to be an experienced artist to contribute. Have a go, you might be surprised at what you can create! Keep on Bopping in Term 3!